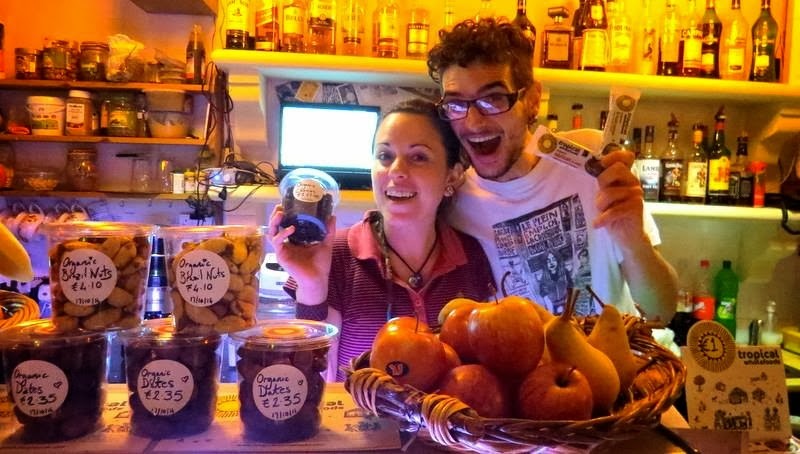 Lots of exciting action has happened in the Ġugar! world, in the past couple of weeks. With a lot of help from a lot of different people we have managed to finish the basement in time for the official opening. We want to use this space for different kinds of events and activities, so please do not hesitate to come and approach us if you come up with some crazy idea! On Saturday 16th we had our official opening where we inaguarated the basement and set it up with a super chilled out space for people who wanted to avoid the lively and sometimes rowdy atmosphere upstairs! We were overwhelmed with the amount of people that came to party and celebrate with us. 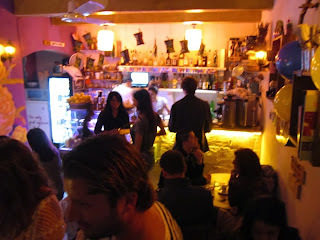 Our tiny place was filled to the brim with a very positive atmosphere, and people flowed out into the street! We also consider ourselves lucky and honored to have been chosen by CORE-GREEN to launch their delicious Zamora Plantain Chips on the night. We believe that it's very important that people start to ask where there food is coming from. 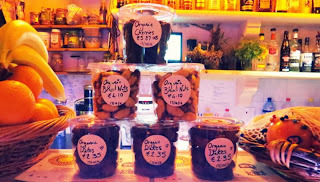 This does not mean just choosing food that is organic, or ask that their food comes from local sources, but also to ask for products (if they have, or want to eat imported food), that has been traded in a fair way when compared to the rules and practices of conventional international trade. 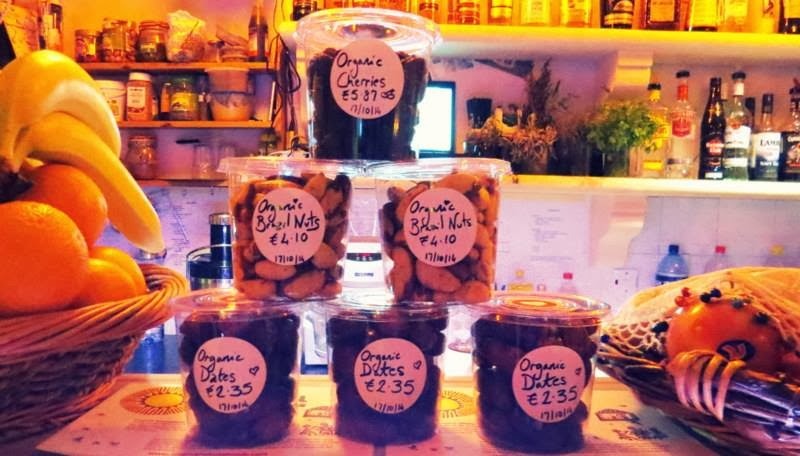 Core-Green is a local initiative led by Natalie Debono that promotes and sells organic and fair-traded products. Fair Trade is really the anti-theses of unjust "free" trade. It is a trading partnership, based on dialogue, transparency and respect, that seeks greater equity in international trade. It offers better trading conditions to, and securing the rights of, marginalized producers and workers – especially in the South. Fair Trade Organizations, backed by consumers, are engaged actively in supporting producers, awareness raising and in campaigning for changes in the rules and practice of conventional international trade. 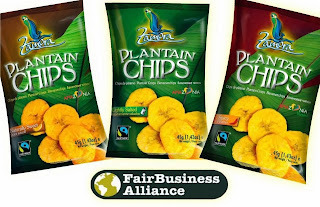 The Zamora Plantain Chips come in 3 different types: The lightly salted, the spicy, and the naturally sweet. All have seem to done quite well on the night, and we are overwhelmed by the amount of people who showed interest in the products! 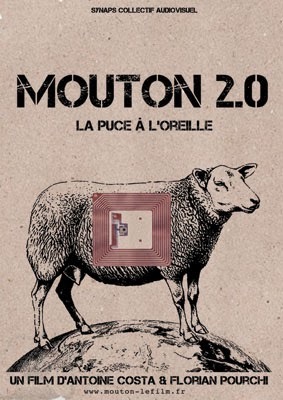 On the second day of our Official Opening we used our basement to show the movie MOUTON 2.0 which is a documentary directed by our friend Antoine Costa and Florian Pourchi from France. We set up the basement to host a little cosy cinema with a screen and a projector. MOUTON 2.0 is an interesting documentary on a group of sheperds and farmers who are resisting a new law that obliges farmers to electronically chip their sheep. It raises important questions on the modern world's pull towards further industrialisation in the world of animal husbandry. To be honest, we were a bit disappointed that only a handful of people turned up to watch the movie, simply because we feel that it's important that young people question certain trends and practices that are happening in the world right now and to think critically about them. But maybe we need to give some time to the general public to get to know more about our movie nights before we start to see some interest. 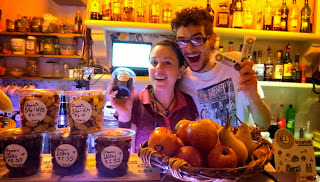 We have in mind to start a Ġugar! cinema night every couple of weeks during the cold winter months to come, so stay tuned! Last week we also held a filigree exhibtion by the great Kevin Attard entitled "Il-Mara l-Ħoxna" which boasted a beautiful filigree design of the fat lady. It will stay at Ġugar! for a couple of more days, so come and check it out if you are around! There are also some beautiful silver rings and pendants for sale, all done by hand using the filigree technique at a ridiculously low price, so come and ask at the bar! - We have been approached by a certain Edward Wilkonson who does beautiful paintings influenced by his interest in human anatomy, and he wants to use our space to exhibit his paintings in the weeks to come. We will be holding an official opening of the exhibition in the coming dates. Watch our space on facebook for more information. - December and Christmas is a time to celebrate! Watch our facebook space for a big party we'll be celebrating on Christmas eve! - We were stoked to learn that the winner of the 2011 EU prize for literature Immanuel Mifsud will be holding a literary night at the Ġugar! basement at the end of January 2014 for his "Aqrali, qaltli" series of literature nights. Us at Ġugar! are big fans of Immanuel's books and writings and we look forward with anticipation for the night. Watch out his space here for more information soon!